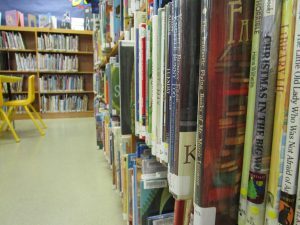 INSPIRE is Indiana’s Virtual Online Library. INSPIRE is a collection of academic databases and other information resources that can be accessed by Indiana residents using any computer equipped with Internet access in Indiana. INSPIRE includes full-text magazine and journal articles, websites, pamphlets, images, almanacs, full-text historic newspapers, multimedia, library catalogs, and much more. In most cases, INSPIRE provides cover-to-cover indexing and abstracts of all articles that appear in every periodical with the exception of some newspapers.